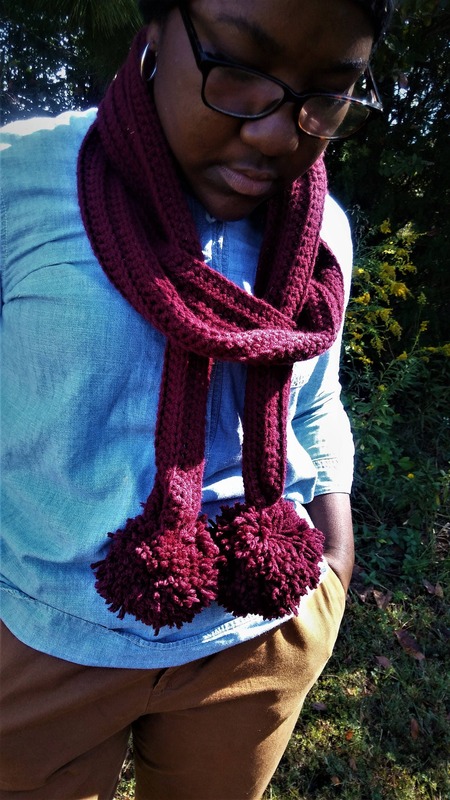 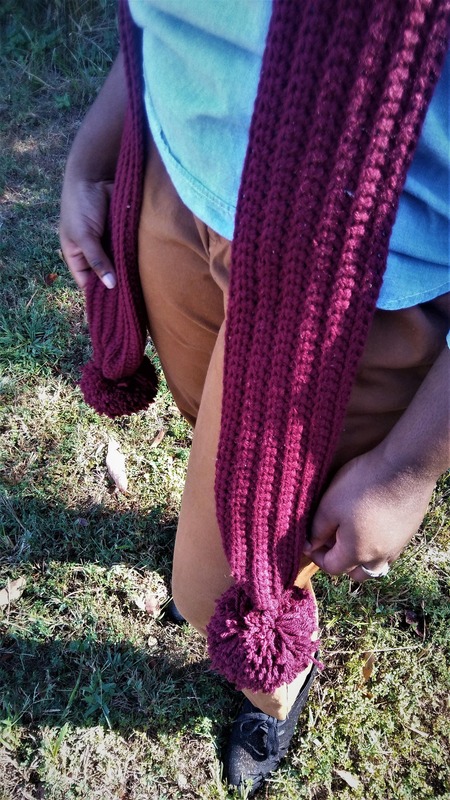 Long Crochet Pom Pom Scarf now available in various color. 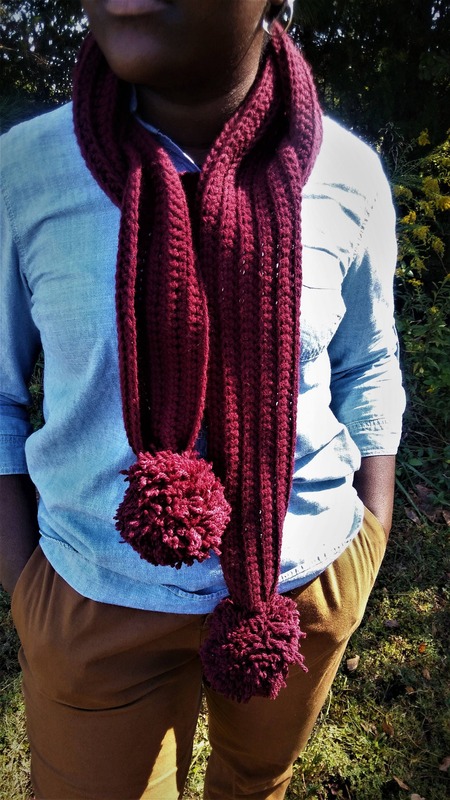 If you'd like a different color for the pom pom ( would work well for school colors) then just put a different color for the pom pom. 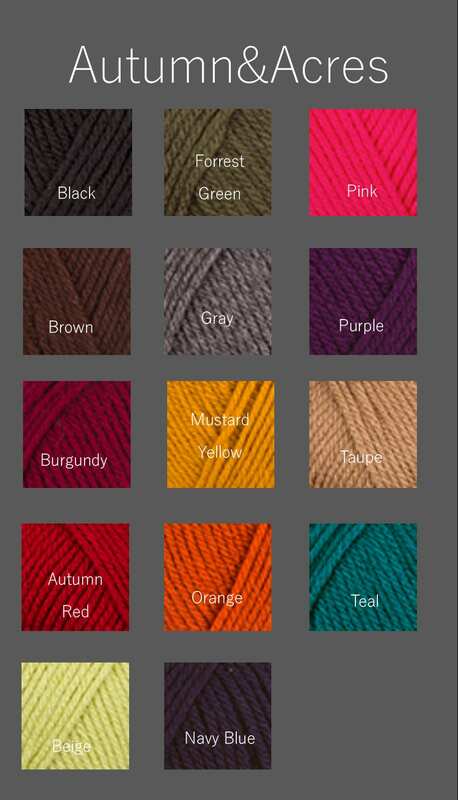 If your color isn't listed shoot me a message and I'll be glad to get the color that you need.